Knowing if mental health counseling is going to be right for you is not something you can judge without trying it out! I really thought that talking to someone about how I feel would do nothing for me! How wrong I was! Counseling is a talk-based therapy and I do like to talk! It was part of the program that my doctor put together to treat my depression and what was amazing was how well it worked for me! 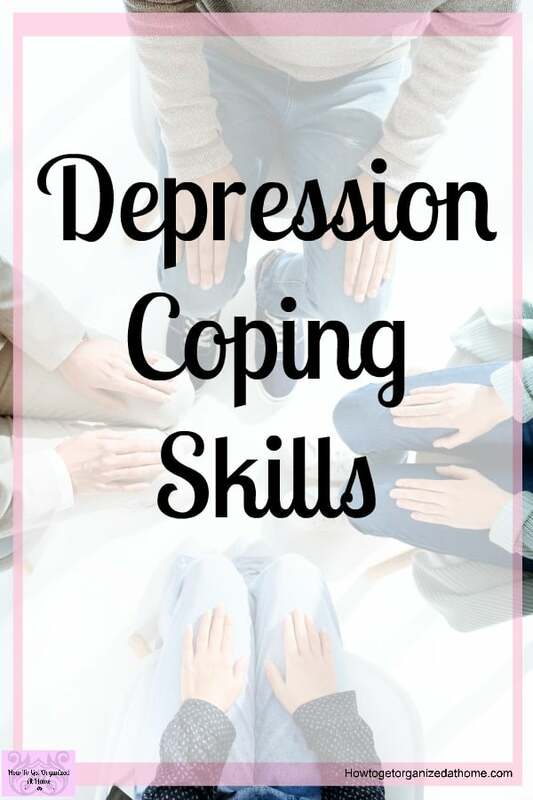 It also works really well for a lot of other people, it really is a way to help people talk through their emotions and feelings and learn ways to cope. 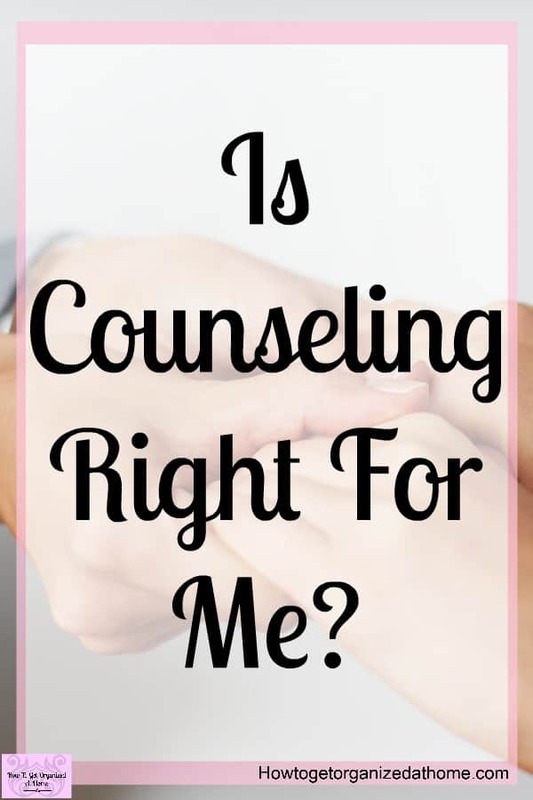 If you are unsure about counseling check out this article by Betterhelp that explains the different spellings of the word counselor and it can help to put your mind at ease as you begin to understand the terms, it can help in finding the right person for you! It’s a great way to explore the different options available for getting help with your depression, there are individual sessions and group sessions, so finding the right one for you is important! Is Mental Health Counseling Right For You? I think what many people don’t realize is that depression and mental health issues aren’t curable with one session! Counseling is a long-term process that allows you to discover your triggers, what’s behind the feelings and so much more! It’s a process that you need to go through talking about how you feel, the emotions that are tied to them in order to put that part of your life into perspective. You are going to have to talk about some difficult areas in your life, it is hard, it can make you cry, it can bring up emotions that you never expected! During these conversations, you are exploring what makes you feel the way you feel, but also looking at working through these feelings and emotions so that you can start to get better! It takes time, sometimes you can feel as though you are going backward, but that is all part of the process of moving forward! 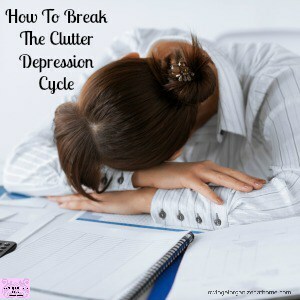 The benefits for me going to counseling was to have this place where I could talk about how I was feeling, how I had felt, and to help me learn techniques to manage my depression and anxiety and not have it managing me and my life! With depression, you can often feel alone or isolated from people, even if you are living with other people! You don’t want to burden them with how you are feeling so you bottle those feelings up inside until you have no more room and they explode! The benefits of counseling will out-way the negative aspects, these can involve bringing up difficult memories and emotions. The importance of counseling in my life was massive! Yes, it knocked me for six afterward! The rest of the day was spent recovering, resting and putting those thoughts, discussions into perspective and really thinking about moving forward! Not only did I have this person whom I could talk to in confidence, but they were also helping me put my life back together! Yes, I have depression, I have good and bad days, but because of the counseling I’ve received, I know how to manage those bad days and enjoy the good ones too! But, counseling doesn’t work for everyone! Some people find it really tough to talk through their feelings and expose those emotions that are bottled up inside. They hide away from those true feelings and really can’t open up, but its OK counseling isn’t for everyone! 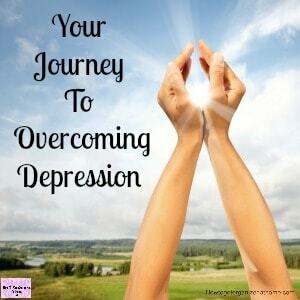 Other depression recovery tips that can help you with fighting this illness, remember you are not alone in this journey! Counseling will help you with so many different aspects of your life and recovery! It’s important to have a positive mental health outlook on life and sometimes things cloud our judgments and it can get difficult to feel positive about life. I learned so much about myself, my abilities to fight an illness and to not let it take me over and destroy me! I took back control, I learned techniques to control how I was feeling, I learned how to take steps forward in my recovery and not going back to the person that I was! While you might think that all you are doing is talking, you are doing more than that, you are learning, questioning and growing as a person and it’s a journey like no other! There are lots of reasons to speak to a counselor and I think that it’s important that you pick the right one for your needs. Often, you can hide the true feelings and not realize there are more areas of your life that you want to grow and develop. Sometimes, we need different counselors for different areas and expertise! You can talk to a counselor about mental health, family problems, improving and growing a business, health and well-being, education, the list goes on! It’s important to find the right one for the needs that you have otherwise you might have a negative experience, and this isn’t good for your future counseling! How Does Counseling Help Depression? Sometimes you can have more questions than you can possibly answer, but it’s good to get these questions out of your head, especially if they are trying to stop you looking for help! What good is talking to someone? How do I find the right counselor? Do I want to tell someone my deepest darkest secrets? These all were rational thoughts, but I was using them as a way to distract myself from what was more important! Could they help me get better? This was the most important question that I needed an answer too! It’s a very difficult question because, they can give you the tools to help you, but at the end of the day it’s up to you to put these into practice and make those changes in your life. Where you go for mental health counseling will depend on a lot of different factors, but don’t think that you must travel to have counseling, you can now do counseling online! There are so many pressures on us as individuals that the more we have to do, stay engaged on social media the higher numbers of problems are arising and it’s difficult to do all this by ourselves. 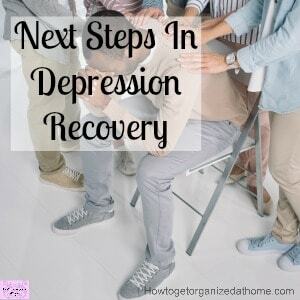 If you are looking for some great Depression Recovery Tips! If you are confused about counselling and counseling then this article from Betterhelp to clarify! One technique I learned at counseling was cognitive behavioral technique, I found it really helpful! If you buy a lot from Amazon I would consider looking at the benefits of Amazon Prime! Getting the help that you need is important, not just for your health now, but your long-term mental health! When is counseling right for you will depend on so many different factors, it’s a personal choice but you will know when you need more help, it could be a recommendation from a doctor, as was the case for me, or something you choose to investigate. You might have that inner feeling that you need something more, reaching out and getting that help will be hard, but I assure you it will be worth it! Remember to consider all the factors surrounding counseling and what you are looking for, this will help you find the right person for you and your current circumstances. Mental health counselling was the correct decision I took late in 2008. 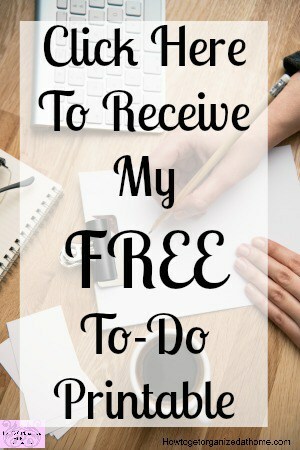 As a full-time stay at home mom, most of us don’t recognize it’s need and importance. I fell better after getting counseling. Yes, it’s so easy to miss depression in everyday life! So glad you got the help you needed!